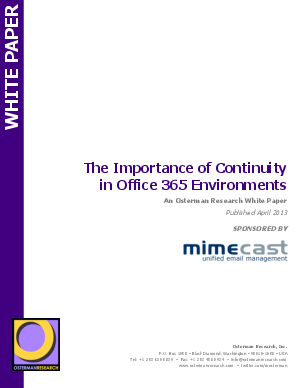 Moving to an Office 365 environment can open the door to a wide range of business benefits. But what about continuity? If you are migrating from an unreliable, legacy system, wouldn’t you rather get total peace of mind by guaranteeing 100% uptime?